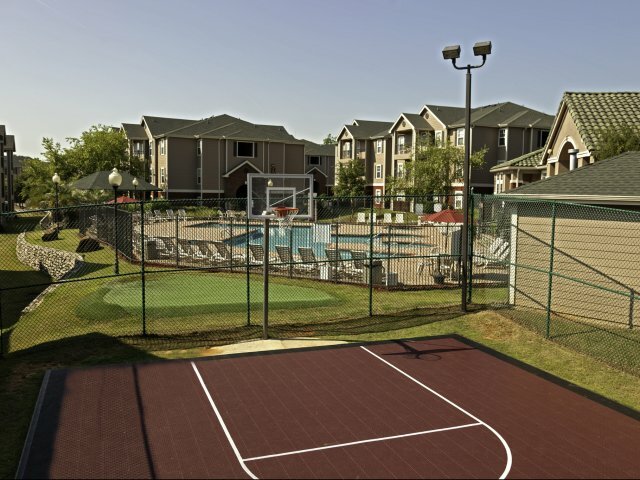 You Need To Tour These Cayce Apartments With A Washer And Dryer In Unit! If you’re looking for beautiful Cayce apartments with a washer and dryer in unit, look no further than Cayce Cove. Not only do all of our apartments have a full-size washer and dryer, they come with everything you need to succeed— on and off campus! Unfortunately, laundry is just one of many household chores. That’s why our fully furnished apartments include appliances that will save you time and effort, including a dishwasher and a microwave. Our leases are issued by the bed (not the unit), so you’re never responsible for your roommate’s rent, even if they transfer or graduate! And rent here is inclusive, so there’s no extra charge for Internet, cable, water, electric, or gas. As a housing community near USC in Columbia, academics are important to our residents. That’s why we have a computer center with free printing and a coffee station with a study area. We also offer a private, state-of-the-art campus shuttle, making it super easy to travel to and from class!  Cayce Cove has the best Cayce apartments with a washer and dryer in unit. But don’t take our word for it— see for yourself. Like what you see? Contact us to schedule a personal tour or go ahead and apply for an apartment now!